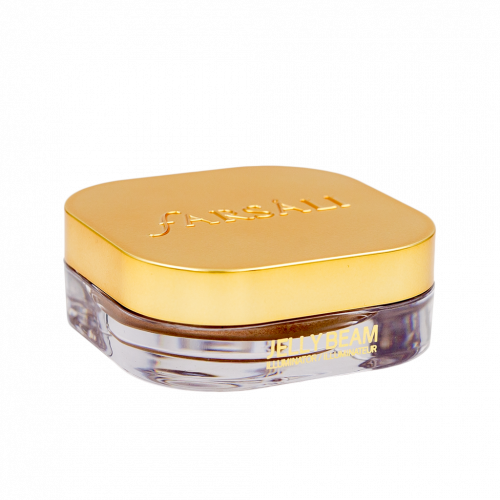 Get a Natural Glow with Farsali’s Jelly Beam Illuminator! Just when you thought the Makeup Highlighter rave has toned down a notch, another massive makeup moment in 2018 will be the rise of ultra-highlighted skin. The glowier, the better! 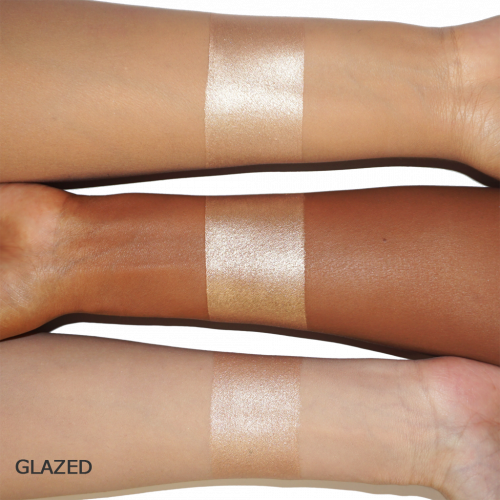 As if sparkly embellishment and golden kylighters are still not enough, FARSALI has recently launched a new Jelly Beam Illuminator, its wobbly jelly-like texture applies like a gel, but sets like a powder, leaving behind the elusive wet-satin glow without the slip and slide typically associated with liquid and cream highlighters. This formula’s concentrated, buildable pigmentation takes you from a naturally lit-from-within glow, to a show stopping beaming glaze, and every level of luminous in between. Add a dab of Jelly Beam for a glow you can see from space! 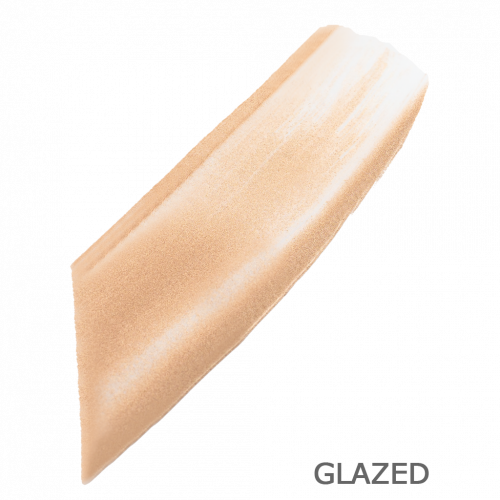 Use as a traditional highlighter or as an add-in to your favorite products for extra glow. Ideal for all skin types.